The Pacific Northwest is burning. Wildfires fringe the forest and Cascades to the south and east. The valley filled with smoke, particulates rising off the chart to hazardous levels. More than 100 day hikers in the Columbia Gorge were evacuated after sheltering in place overnight. 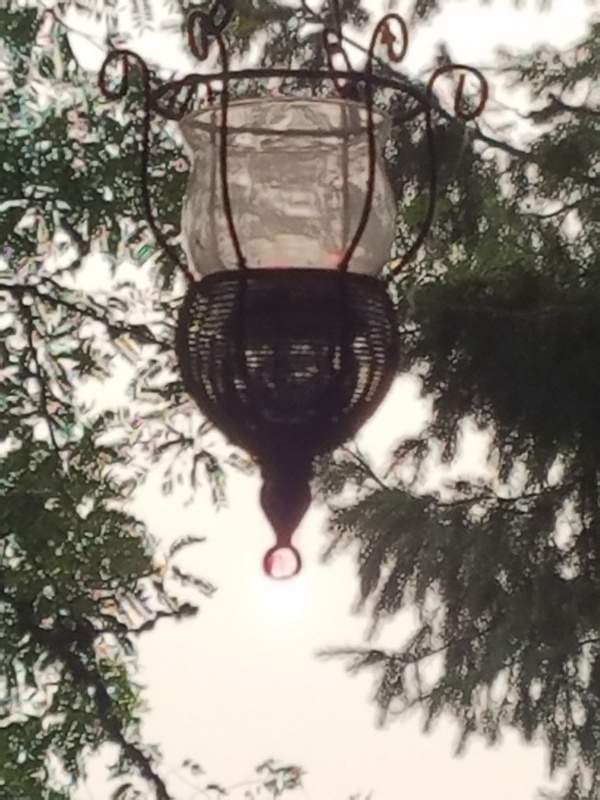 The red sun framed inside a votive. Only the moon can bring rain.